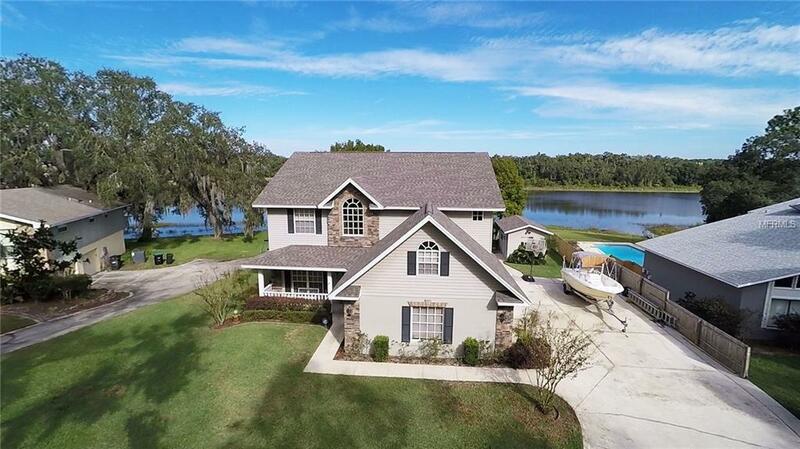 Nestled beautifully between Lake Apopka & Lake Dora are the stunning views of Lake Maggiore & Your New Home! The panoramic views of the property are worth a million bucks from nearly every room. You are sure to appreciate the well maintained custom build complete with NEW HVACs & ROOF, perfectly crafted crown-molding and gorgeous exterior stone work. This home has it ALL. Boasting spacious rooms, plenty of natural light, open floor plan for entertaining and doing life together with with plenty of warmth and charm; not to mention grand entryways & corridors, a den down stairs that can easily be converted to a 6th bedroom (add a door) and a bedroom upstairs that could easily double as a theater/playroom, craft room or man cave! 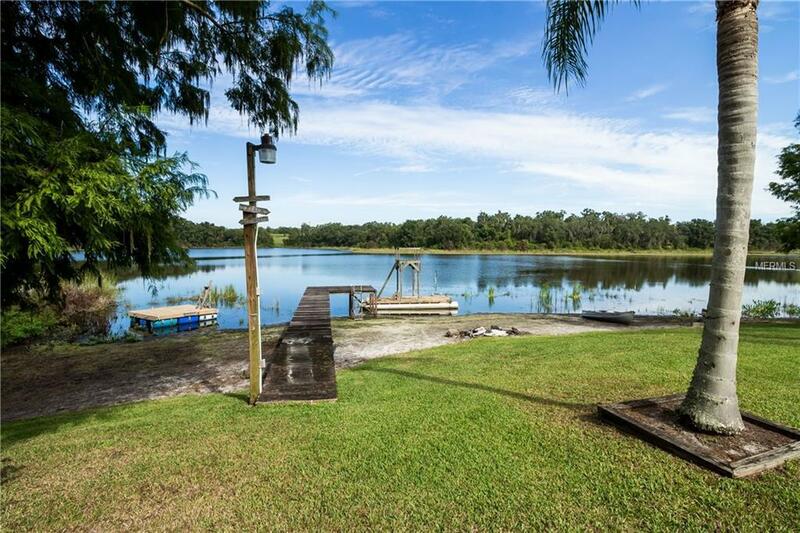 Explore your private 40 acre lake on the weekends with the pontoon, paddle boarding, fishing or take the boat for a spin and go tubing! (motor boats ARE allowed) Indulge your senses and take a minute to sit and sip your coffee from your huge back porch or the intimate balcony overlooking it all. Oh and keep an eye out for the cool "lake mascot" a majestic bald eagle that likes to perch atop the dock in front of your home. NO REAR NEIGHBORS & NO HOA! So bring the boat or RV and park it easily on your extended driveway. Perfectly situated on a cul-de-sac with an additional workshop approximately 12x16 available for your extra projects and toys. 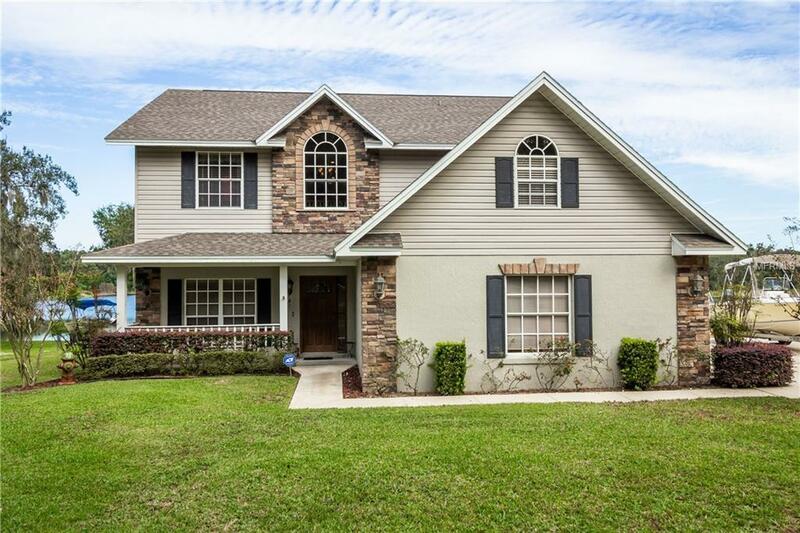 A Prime location with easy access to shopping & entertainment via the 429 & hwy 441. Just minutes from Publix, Target & more. 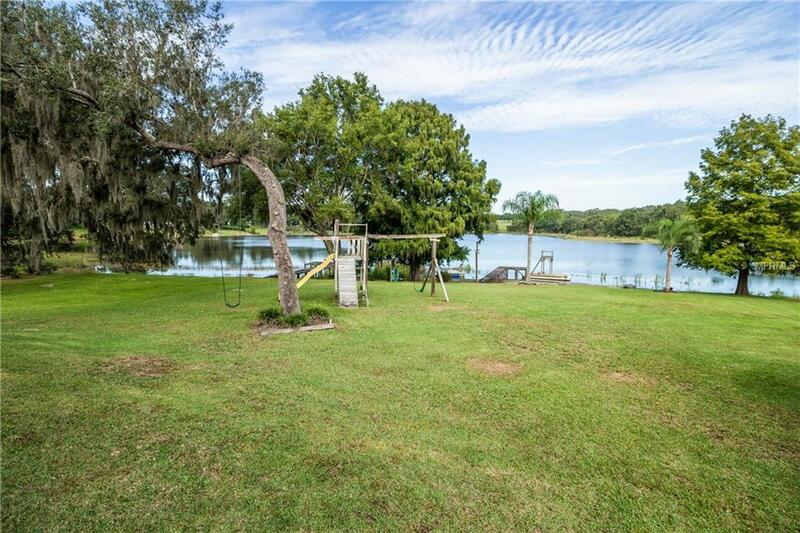 Additional Water Information Enjoy Boating Fishing And Watching All Of The Water Life On This 40 Acre Private Lake.